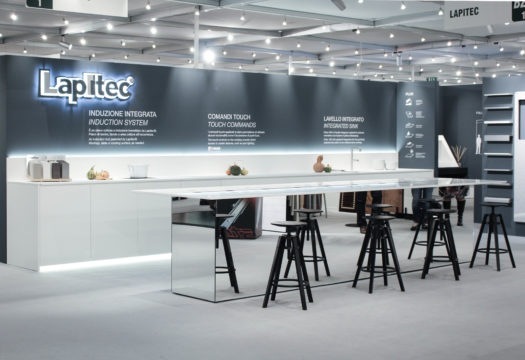 The Lapitec booth at Sicam 2018 presented a total touch kitchen counter that makes use of the most advanced Vimar technology, that of the Eikon Tactil controls. 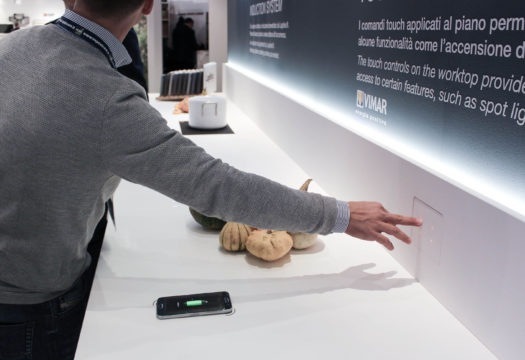 A light touch activates the devices for direct control of energy. 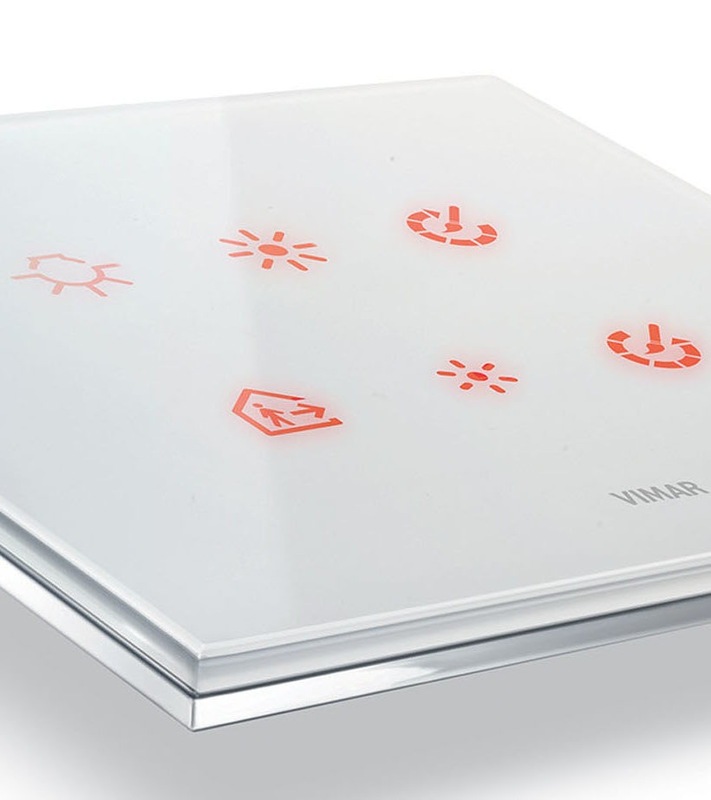 A proximity sensor detects presences and activates backlighting with RGB LEDs. 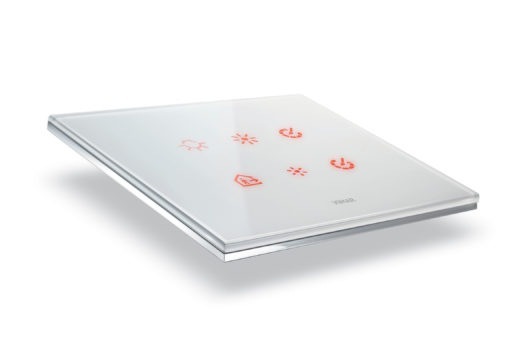 Made to contain up to 6 independent controls, the devices permit adjustment of blinds and lighting, with special presets and many other functions. 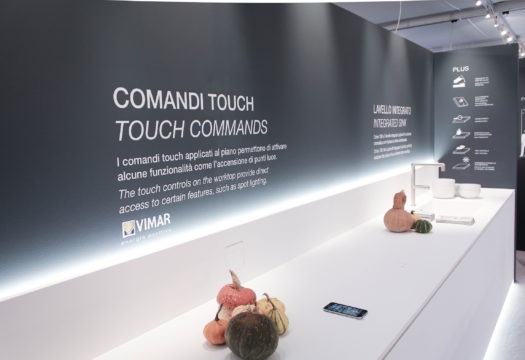 The Eikon Tactil controls can be personalized, making use of a large library of symbols to identify the various functions. 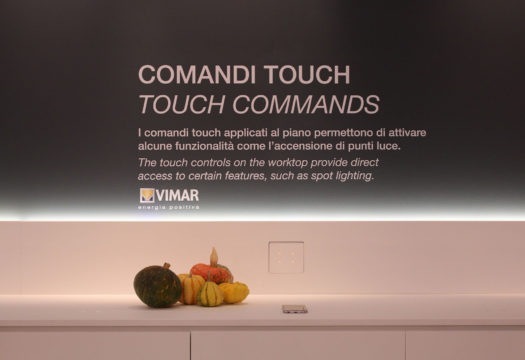 Vimar technology permits dialogue between the kitchen worktop and the entire home automation system, thanks to controls whose design creates an even more minimal effect of flat, clean surfaces, in tune with the large size of the Lapitec slabs.